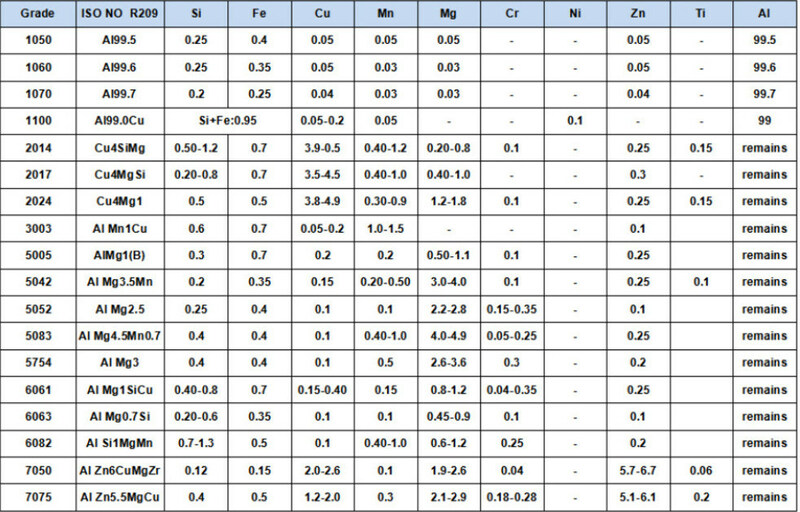 Standard: ASTM B209, ISO 6361, En573-1 etc. 2014 aluminium alloy is an aluminium-based alloy often used in the aerospace industry. It is easily machined in certain tempers, and among the strongest available aluminium alloys, as well as having high hardness. However, it is difficult to weld, as it is subject to cracking. 2014 is the second most popular of the 2000-series aluminum alloys, after 2024 aluminum alloy. It is commonly extruded and forged. The corrosion resistance of this alloy is particularly poor. To combat this, it is often clad with pure aluminum. 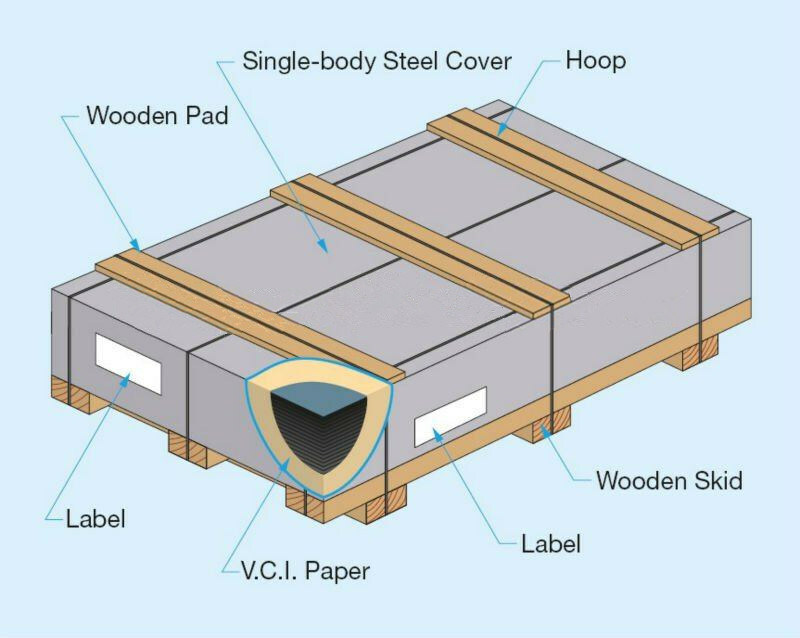 If unclad 2014 aluminum is to be exposed to the elements, it should be painted as aÂ corrosion protection measure. Prior to the adoption of The Aluminum Association alloy designations in 1954, 2014 was known by the industry conventional designation "14S". 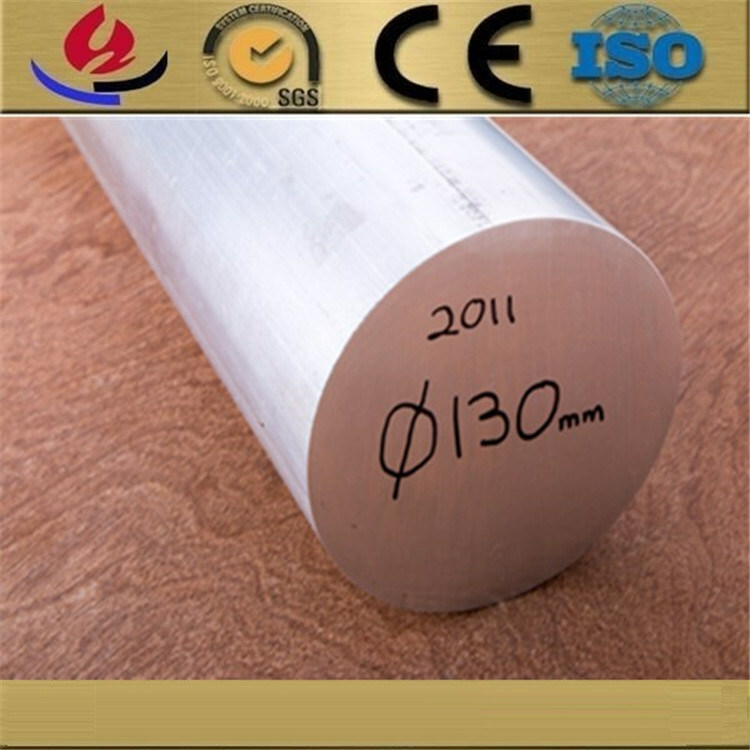 This is aÂ precipitation hardening alloy with good strength after heat treatment. 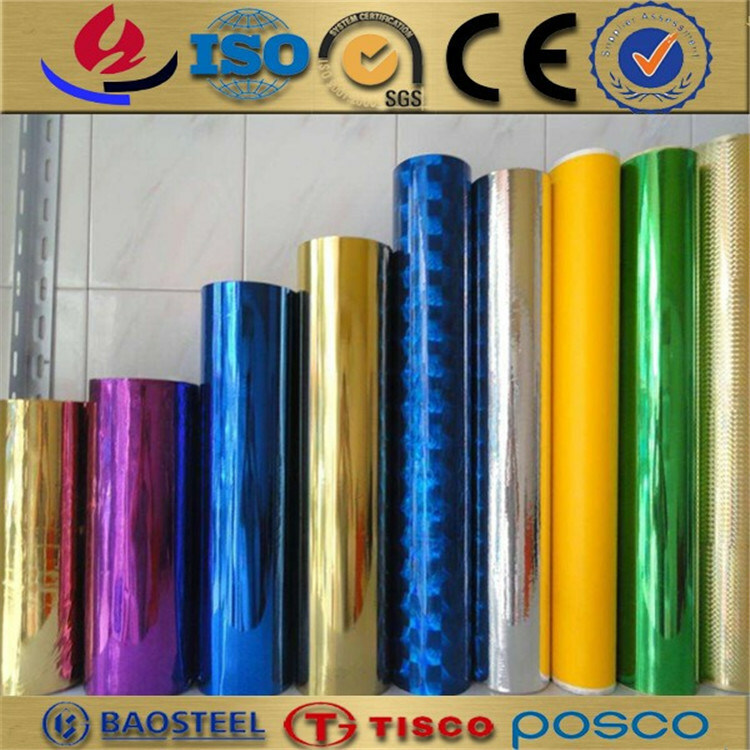 Machinability is good in the annealed condition, somewhat more difficult in the heat treated conditions. For lathe cutting use 15 degree top rake, 20 degree side rake and 10 degree clearance. Use of aÂ lubricant, such as oil or kerosene, is recommended for all machining. The alloy may be formed by conventional means. However tight bend radius should be avoided and forming is best done in the T4 or T3 temper. Welding should be done by inert gas consumable electrode arc method for best results. The alloy is subject to cracking during welding so fixturing should be arranged for minimum strain. Use either 2014 or 2017 alloy filler rod. Heat at 935 FÂ for sufficient time for thorough heating of part then water quench. This produces T4 temper. Various tempers are derived after this heat treatment by subsequent cold work. 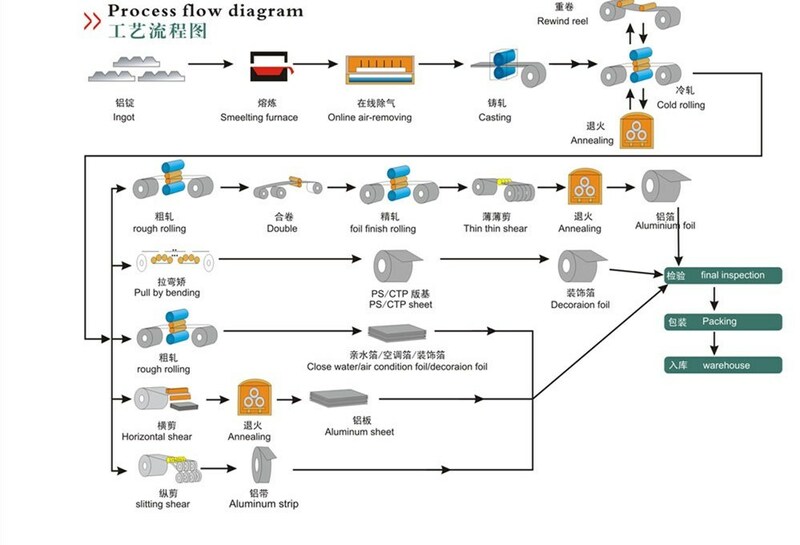 Hot working is accomplished in the range of 300 to 400 F.
Hardening is accomplished by aÂ precipitation heat treatment at 935 FÂ followed by water quench. This produces T4 temper. Other tempers (mechanical properties) result from additional cold work after this treatment and then by aÂ 320 FÂ heat treatment for T6510 and T6511 tempers. Anneal at 775 FÂ for 2Â to 3Â hours followed by controlled cooling at 50 FÂ per hour down to 500 F. Then air cool. Tianjin Zhongyantiancheng Steel Co.,Ltd(short for ZYTC )Â is aÂ professional manufacturer and exporter of steel products in China, located in Tianjin Beichen District, having the biggest port in North China. 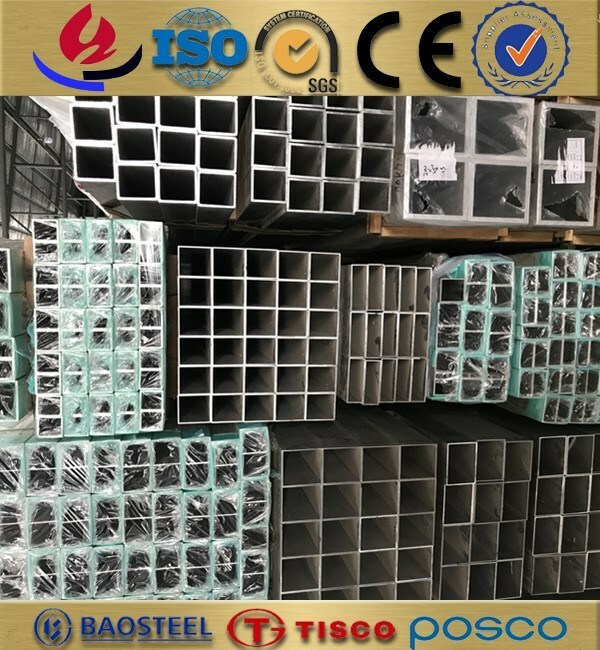 With 20 years of development, the group has become the leader in steel, product variety, complete specifications and so on in North China market, large inventories more than 100,000 tons are maintained all the time. ZYTC principle is: supplying the best products and service,being the best supplier. The company can make steel product according to particular specifications and materials. ZYTC will perfect our quality management system and supply products of high quality to our customers. We are all looking forward to establishing business relationships with customers all over the world! * More than 20 years experience in stainless and aluminum steel fields. * Specialist metallurgic advice and flexible service. * High level of expertise, in-depth product knowledge. * Well recognized and trusted by customers.